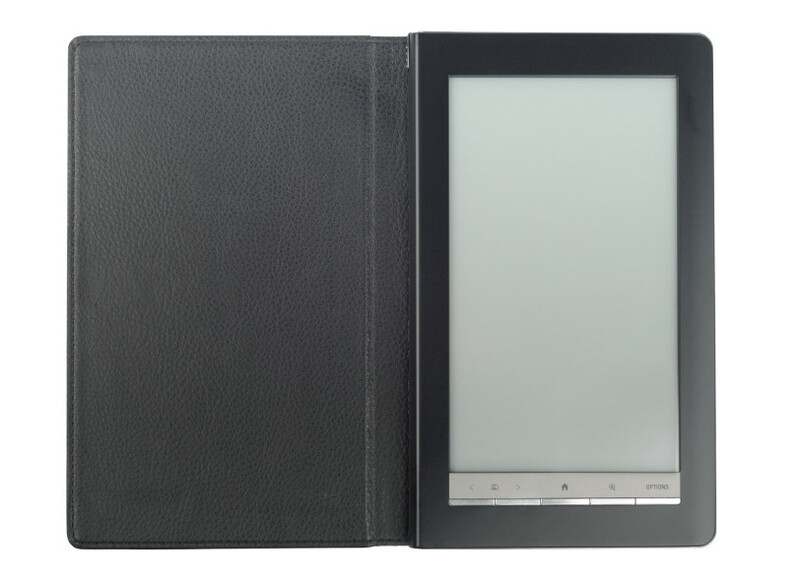 Protect your tablet with our minimal tablet sleeve. 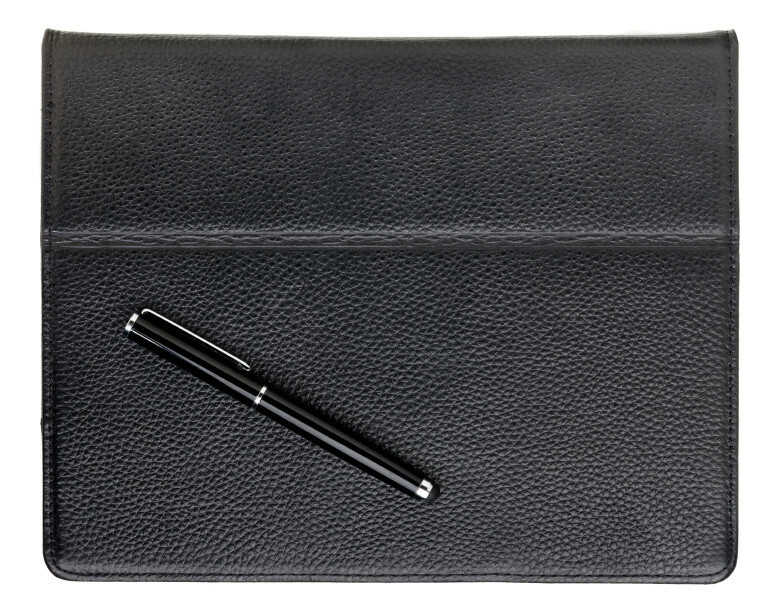 Pebble textured leather tabled case. Top zip closure. Exterior zipper pocket. Fully lined with back wall slip pocket. 8.75" x 11" x .5". Imported.